I have the recipe for a perfect summer night. Ready for it? You&apos;ll need 1.) a rooftop with a view, and 2.) a deliciously refreshing drink. 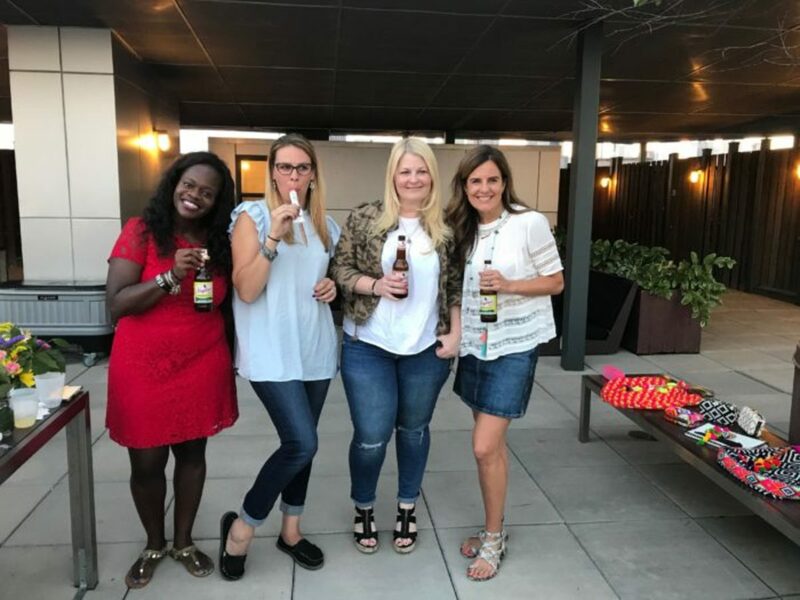 Lucky for me, I had both a few nights ago at Momtrends&apos; annual summer soiree. 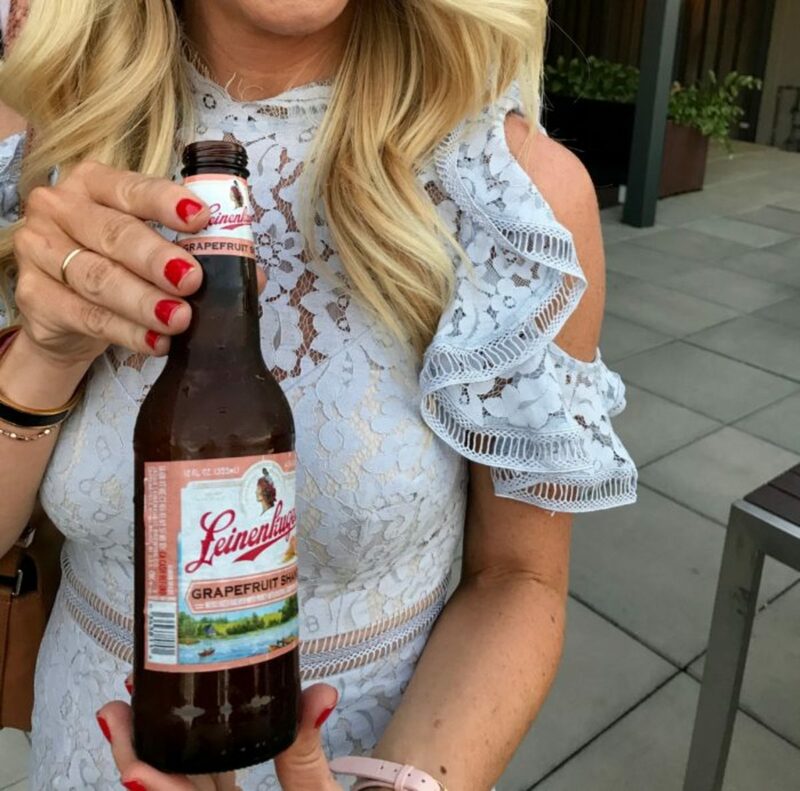 We were able to admire the stunning, stellar vantage point from the top of a DUMBO, Brooklyn rooftop and sip delicious lemon and grapefruit Leinenkugel&apos;s shandies... A pretty perfect combo if you ask me. The shandy "beer"was first introduced by Franz Kugler after a bicycle race in Munich in 1922. His tavern was overrun with thirsty cyclists, so he cut his beer with lemonade and soda so he wouldn’t run out. 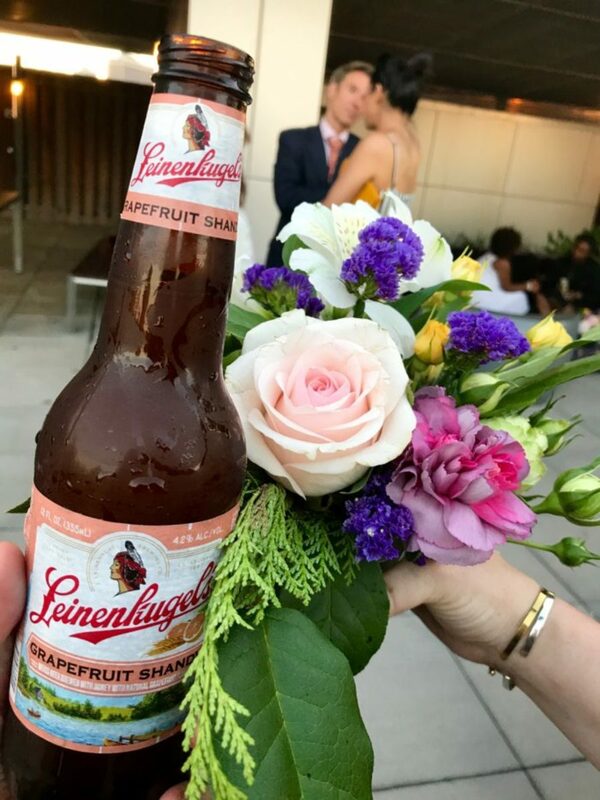 And thus the summer shandy was born; and is now available in other crisp, bright, and fruity flavors. If you&apos;re looking for something fizzy and bright and crisp and delicious give a shandy a try! It&apos;s a beer for beer enthusiasts, non-beer lovers, and rooftop aficionados... Happy sipping!